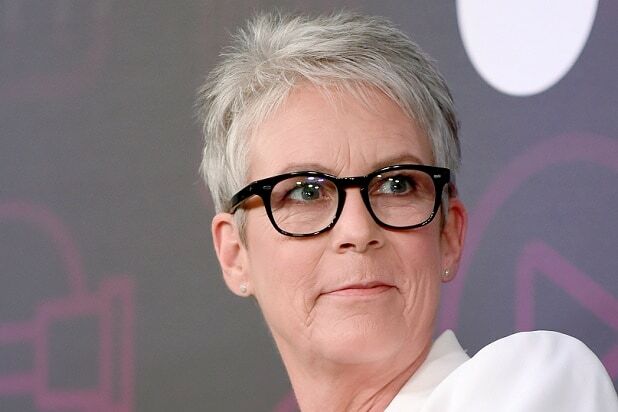 Jamie Lee Curtis writes in a new column for the Huffington Post that Eliza Dushku told her in private several years ago that she was abused on the set of the 1994 film “True Lies.” Curtis, who worked with Dushku in the James Cameron-directed film and has performed with underage actors dating back to “Halloween” 40 years ago, called on the entertainment industry to make changes to protect young actors from being taken advantage of on set. Curtis noted that while there are various legal protections for child actors and guardians tasked with watching them on set, it has not been enough to protect children like Dushku from harm. In a lengthy Facebook post on Saturday, Dushku accused “True Lies” stunt coordinator Joel Kramer of sexually abusing her when she was 12 years old and playing the daughter of Curtis’ character. Kramer, who most recently worked on “Blade Runner 2049,” has been dropped by WPA Sunday due to the accusations. 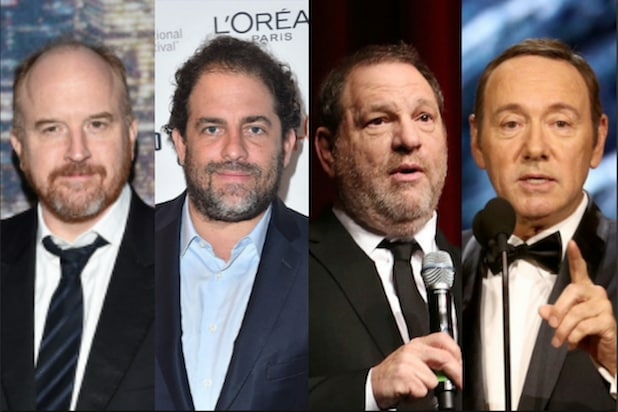 “What compounds the difficulty here is that the stunt coordinator in question was literally in charge of our lives, our safety,” said Curtis of working with Kramer. “Stunts always require an enormous amount of trust and on that movie in particular we all were often suspended by wires and harnesses, very high in the air. In my case, I was suspended under a helicopter by a wire, holding onto the hand of the man who is now being accused of abuse.